Celebrate America Recycles Day this year in Whitfield County at one of our events organized in conjunction with Keep Dalton-Whitfield Beautiful. America Recycles Day is the only nationally recognized day dedicated to the promotion of recycling in the United States. One day to educate and motivate. One day to get our neighbors, friends and community leaders excited about what can be accomplished when we all work together. One day to make recycling bigger and better 365 days a year. Get involved! Event Description: Visit the America Recycles Day booth at the front of the store to learn about the recycling services available in Whitfield County. 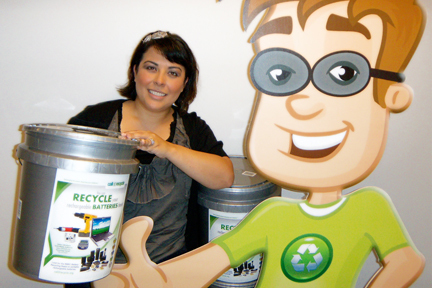 Take a photo with our mascot, Recycling Ben. Take the pledge to recycle this year with volunteers who are passionate about recycling. Take a look at all the different products you can recycle and see how easy it is to make a positive impact in the community. For more information call the recycling center at 706-278-5001. Event Description: Kick off event for residents in the City of Varnell, Georgia. Join Recycling Ben at the Recycling Area on the Corner of Kinnamon and Main Street to learn about the new recycling area. Bring one recyclable item to recycle in the new containers and receive a free item made from recycled materials or featuring the "I recycle" logo. 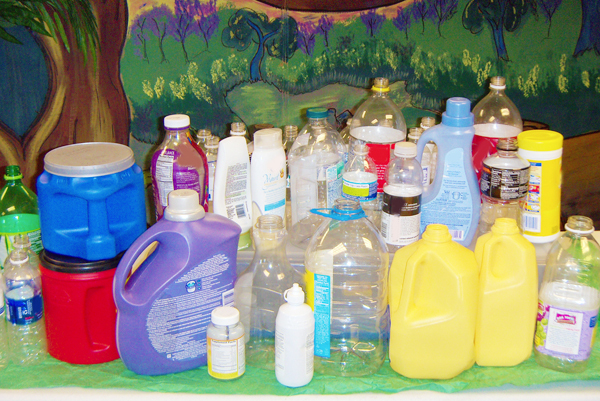 Items that are recyclable at this location are: plastic bottles or jugs (any color), aluminum beverage cans, or paper (cardboard, newspaper, etc. ).